The new European innovation policy has been drawn up for the period 2014-2020, based on two main pillars: The Horizon Programme 2020 and Cohesion Funds. These funds invite territories to innovate by following the Quadruple Helix model We must all innovate: universities, companies, administrations and citizens. Innovation must help to solve the most urgent problems of European citizens: one of these is unemployment. 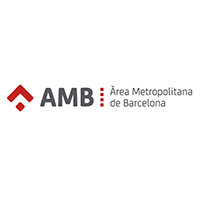 LaborLab wants to take on the challenge of generating new innovation projects, related to work, thereby contributing to the social and economic development of the territory. 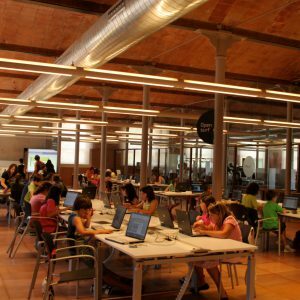 LaborLab also gives support to talent and to social and technological innovation projects, throughareas available in Citilab: labworking, the business centre, meeting spaces, the showroom, studios, lecture rooms and the auditorium. LaborLab works to select and give support to social and technological entrepreneurial talent, and in this way, it promotes know-how on new trends in professions and environments. Contributing to the development of projects that generate new professional profiles, aimed at creating new jobs around innovation, is one of the main goals of Laborlab. The project also aims to train in innovation and specialization skills, in order to generate social and technological projects.. The promotion of social and technological entrepreneurial projects. Support to entrepreneurs, freelancers and micro-enterprises. The creation of a collaborative Co-working area. Programme of training of dissemination actions on new professions and areas of trend. 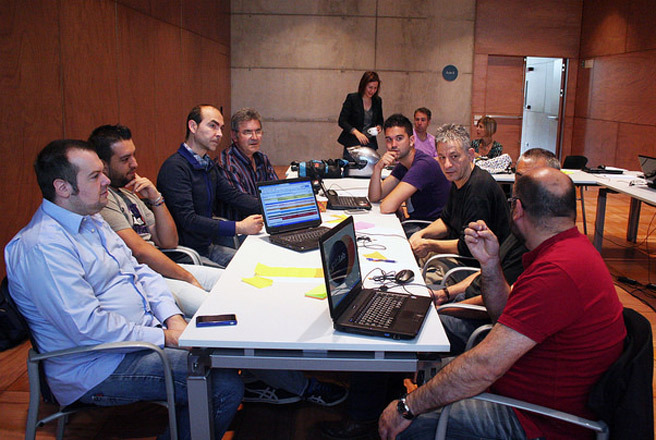 The generation of innovation projects through workshops in innovation skills. The creation of collaborative projects with entrepreneurs in the field of new ways of working and new professions. 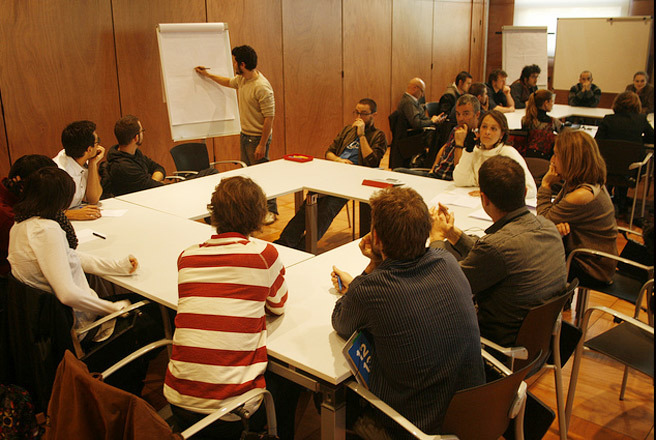 Participants include entrepreneurs, micro-enterprises and unemployed people. The SUES project facilities a study room within Citilab every day of the week, including weekends. These spaces can be used for individual study or group work. 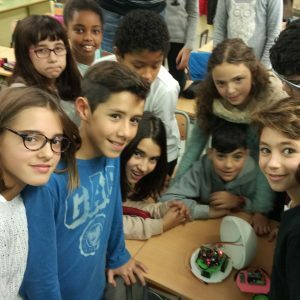 EduLab aims to transfer to schools the concept of an open, live laboratory, where the teaching, students and family community of the school becomes involved in innovation to improve education.